The Autumn crafting season is filled with wonder and excitement. As you know, I LOVE this time of year, for it’s nature crafts and Autumn colours. 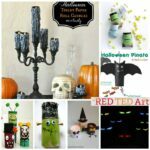 But of course, Autumn also brings Halloween! 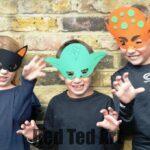 And with Halloween there are LOTS of opportunities for some Halloween Crafts to do with the kids. 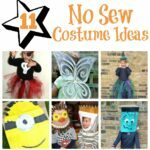 Get the kids involved making their own No Sew Halloween Costumes, get them baking Halloween treats for trick or treaters (or just for you) and of course, get them making fun Halloween crafts to decorate your home and porch. 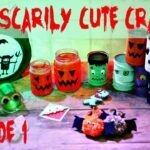 We got together to create this Halloween Craft Video to inspire you to have a go… as per usual crafty bloggers get together and discuss their ideas. 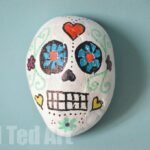 Below I will share the links to the crafts discussed as well as providing some MORE ideas for you to browse! 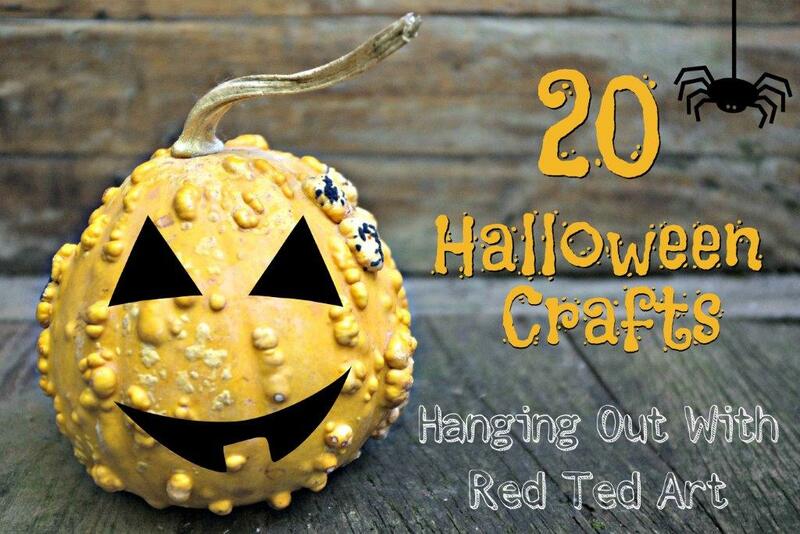 14) Make Jack O’Lantern Lanterns for your Halloween Walk from Tissue paper. 16) I adore Mer Mag’s Candy Buckets. 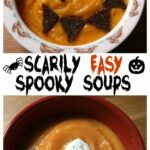 They look fantastic and easy to make. 17) These candy bar covers are GENIUS. Love them. Thanks Skip to my Lou. 18) Some super cute Fingerprint Spiders from Tinkerlab. Simple is best! 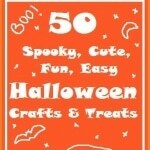 19) Seriously simple yet FUN way to decorate your door for Halloween originally from Living Locurto. I will be doing this!!! 20) And finally, the Wieners in this Halloween Bento Lunch crack me up! 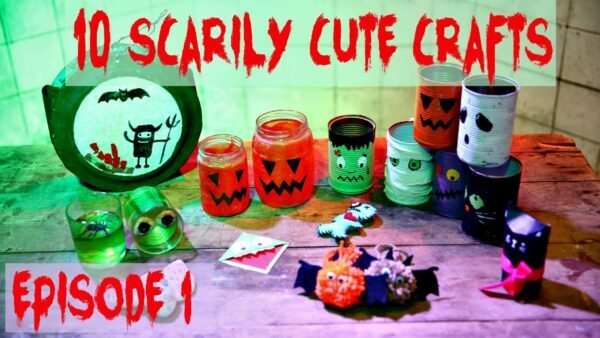 21) oh and one more… check out these ADORABLE Finger Knitted Jack O’Lanterns. 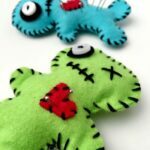 A simple project for kids to amster! Not enough? 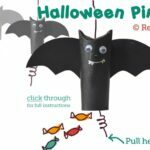 Need yet MORE HALLOWEEN CRAFTS? 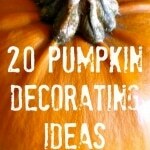 Check out this selection of 50 ideas..
Or how about some Pumpkin Decorating ideas?! 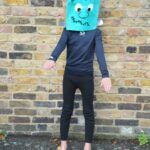 Hi I love these ideas they are fab – I am doing a Halloween special at the moment on my blog and I would love to share some of these ideas if you wouldn’t mind – with a link to you of course. Just Amazing!!! Thanks for the ideas! These are wonderful! What a round up!